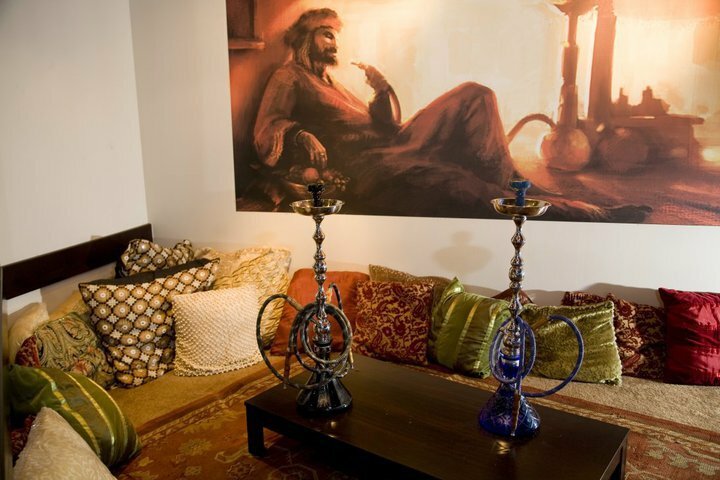 Kush Hookah Lounge is a bar with an emphasis on hookah. 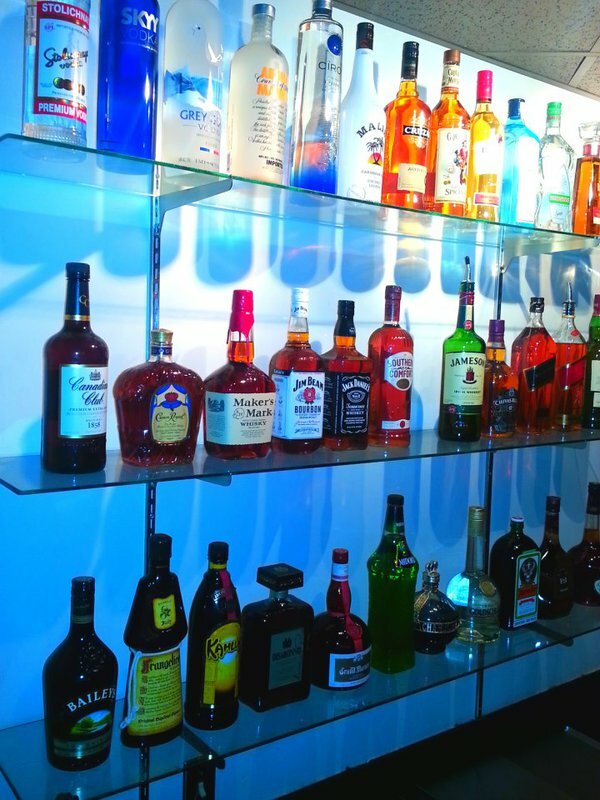 Serving twenty different flavors, you’re sure to find something you’ll like while enjoying the relaxing and sophisticated atmosphere of the lounge. 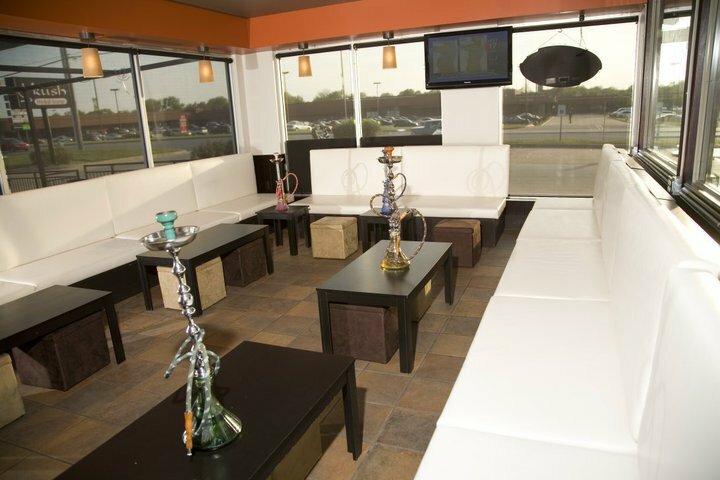 Designed to combine the flavors and tradition of hookah’s origins with modern day style and amenities, Kush is a unique spot in Oklahoma City. 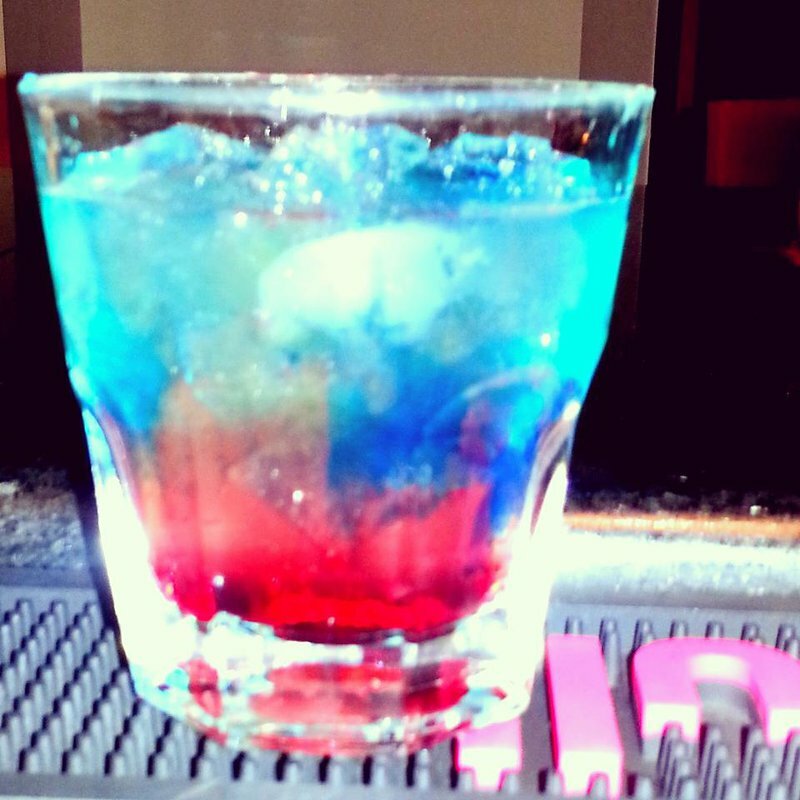 Their full bar is equipped to whip up any kind of drink to satisfy your thirst, and their menu is a mixture of Asian and American food. Try their chicken curry or a cheeseburger and fries. On the weekend Kush Hookah Lounge becomes a hot spot to hang out and listen to popular music from a live DJ. Kush also hosts other events such as belly dancing nights and more.